Professional, responsive & very helpful. Also seemed to have a good supply of parts. WE'RE FAST & WE DON'T MESS ABOUT! We Get There, We Get You In & We Get Out... Simple! Domestic security is something that everyone should take seriously, see how we can help. Locksunlimited can assist you if you have locked yourself out or lost your vehicles key. All companies small or big has the need for commercial security, we are experts in this field. Locksunlimited offers one of the best electronic security packages in Melbourne. LocksUnlimited offers a full-range of on-site locksmith services to all of Melbourne’s suburbs. Our wide reach and service coverage is unrivaled. Boosted by our state-of-the art fully equipped mobile units, we reach you in most Melbourne suburbs- 24 hours a day, 7 days a week. We have been trusted by the Melbourne community for over 25 years. 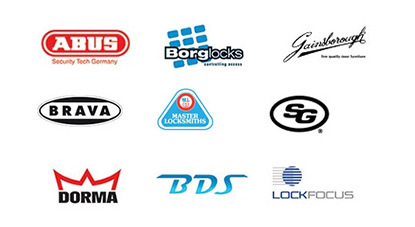 LocksUnlimited is now the most trusted name of locksmiths in Melbourne. We respond to locksmith emergencies like lockouts for residential or local businesses. Earning our reputation by gaining the trust of our loyal clients is not an overnight affair. It is something we have worked hard for over the years through top-quality service and rapid response times. LocksUnlimited reaches you from Brunswick to Box Hill. Our full onsite locksmith service is open everyday day of the week – no matter what hour, anywhere in our service locations. We are your ‘locksmiths on the move’ -eager and able to respond to your query and needs in a timely manner. We will have a professional locksmith dispatched to your location almost immediately. 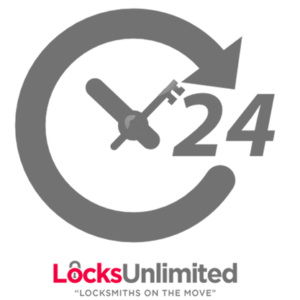 Our 24-hour locksmith solutions in Melbourne have been patronized and relied on by locals. LocksUnlimited is known well and has played an integral part of the Melbourne society as we keep it safe and secure. We do this by ensuring that we use only the most up-to-date and top-of-line security products and brands in the market. Thus, contributing to safety and security of Melbourne CBD and its suburbs. Rest assured, we are an emergency locksmith in Melbourne you can rely on. 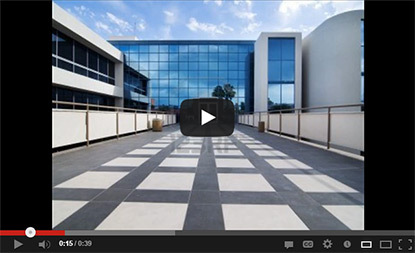 For business owners, keeping your business premises or shop secure is always a top priority. When unfortunate time like a break occur, you will need to have the locks changed. It’s a time to call the locksmiths! This as an opportunity to update your security systems and security procedure. You may think this is an expensive process but rest assured it is not. LocksUnlimited strives to be competitive with our rates as commercial locksmith that Melbourne homes and businesses can afford. Our priority is putting your mind at ease knowing that your business is in safe hands. You may think this is an expensive process but rest assured it is not. LocksUnlimited strives to be competitive with our rates locksmiths that Melbourne homes and businesses can afford. Our priority is putting your mind at ease knowing that your business is in safe hands. Aside from being commercial and residential locksmiths, we know one of the most frustrating times in life is when you get locked inside of your vehicle. These frustrating circumstances normally comes at the most inconvenient times, holding up your whole day. What you need is a rapid car locksmith in Melbourne. We have the experience of being relied on countless times. We to get the job done in a timely fashion, allowing you to continue and make the most of your day. Contact our Melbourne professional locksmiths today!